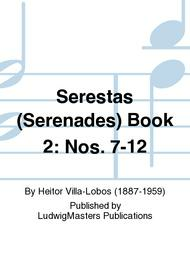 Composed by Heitor Villa-Lobos (1887-1959). Songs. 20th Century; LatinAmerican. Score. With Text Language: Portugese. Composed 1920. 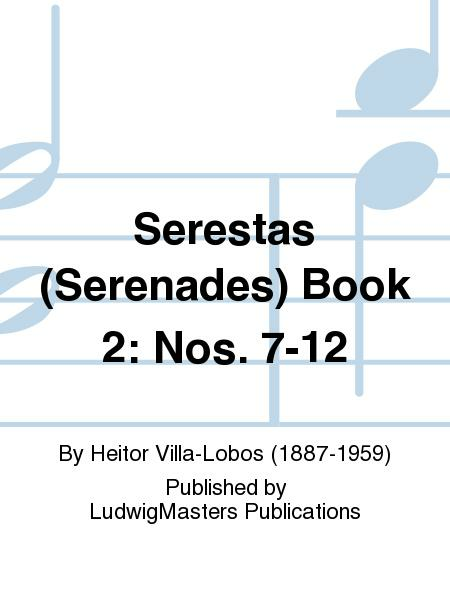 Published by LudwigMasters Publications (MT.M1755-SC).